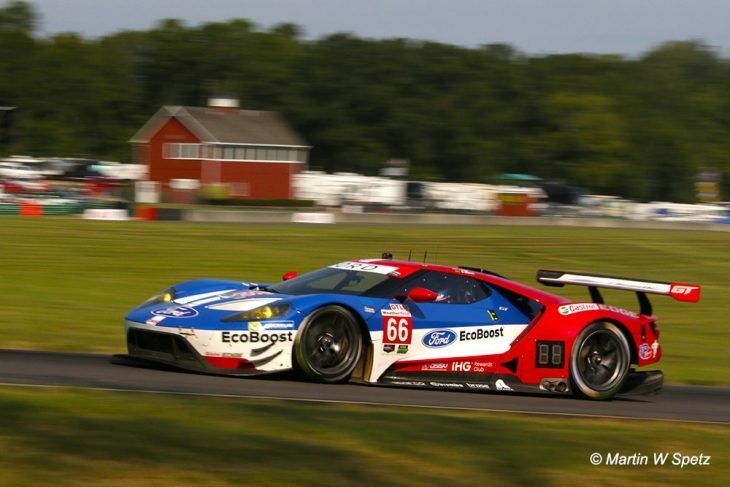 Joey Hand steered Ford Chip Ganassi Team USA to its third Pole Position of the 2017 season at VIR in dramatic fashion, with a 1:40.211 tour of the circuit, a second faster than the 2016 Pole-winning time. Two tenths behind the #66 were the two BMW Team RLL M6 GT3s with the #25 besting the #24 by just three one hundredths of a second. The two setting a 1:40.415, and 1:40.441 respectively, good enough for second and third on the grid for the race. Behind, taking fourth spot was Giancarlo Fisichella, the Italian had a strong showing in the #62 Risi Competizione Ferrari and at one point late in the session looked posed to even capture Pole before falling back to fourth by the checkered flag. 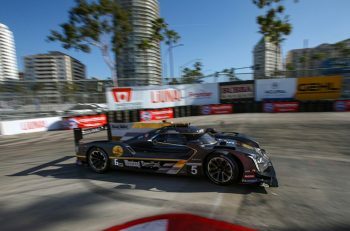 Oliver Gavin rounded out the top five with a best lap of 1:40.758 driving the #4 Corvette Racing C7.R. The only notable incident in the GTLM session was the #911 Porsche of Dirk Werner sliding off the track at Oak Tree corner. It appeared Werner just carried to much speed into the double right hander, and the backend of the car stepped out on him. He was able to lock the brakes down with the front of the car just kissing the tire barrier, and continued with no further incident. The #911, and #912 ended the session at the bottom of the scoring sheets nearly half a second behind the #67 Ford. 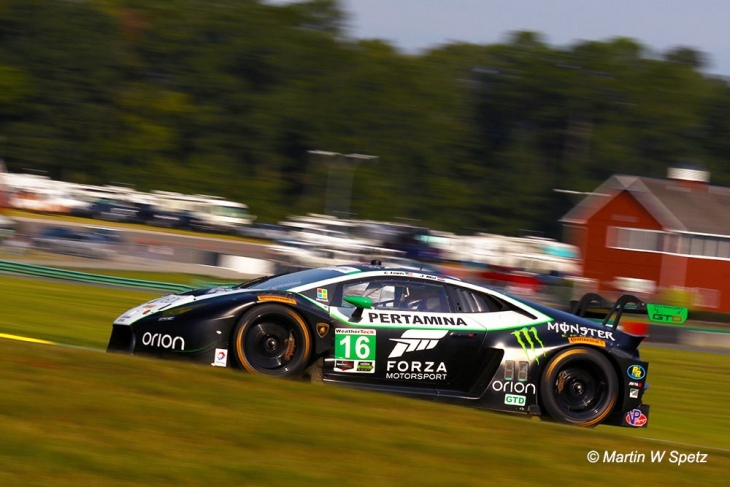 In GTD, Qualifying came down to the wire with Jeroen Mul in the Change Racing Lamborghini putting in a 1:43.391 with 30 seconds left in the session to bump Jesse Krohn in the Turner Motorsports BMW from the top spot. Mul, like Joey Hand was quick to thank the team for their efforts. 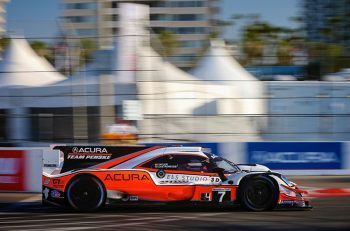 “The team has done such an amazing job preparing the car for us this weekend. It’s been flying from the start, a little bit too much in that first practice session.” Referencing some air-time the #16 Lamborghini got with all four wheels off the ground. Krohn, despite being knocked off Pole still managed to bring home his Turner BMW in second place with a 1:43.621. One tenth of a second behind was the Stevenson Motorsports Audi who will roll off from the inside of row two. The session’s only major off-track excursion occurred when Kenny Habul made a mistake going into Oak Tree corner, and pirouetted into the barrier. The damage however was minor and Habul was able to get the car going again with no assistance. That car will start the race from 23rd. 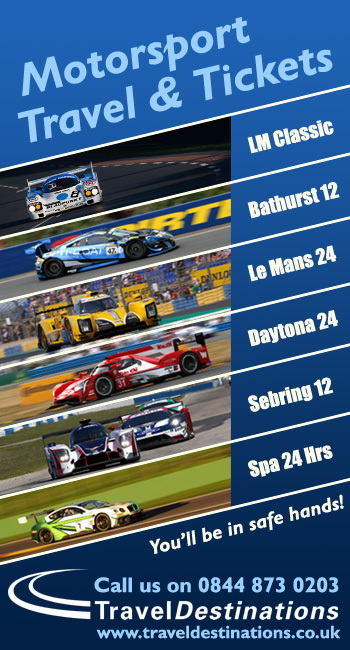 The Michelin GT Challenge begins from Virginia International Raceway on Sunday at 13:35 local time.